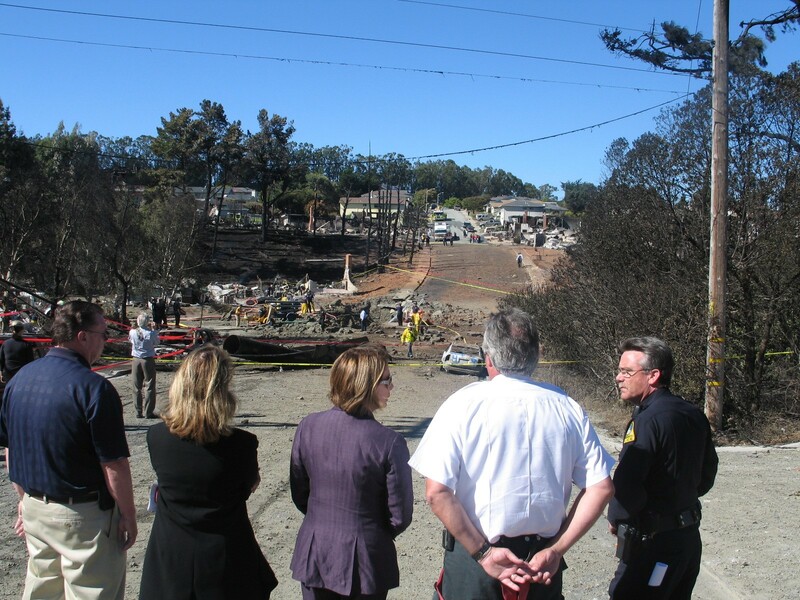 Federal investigators have said PG&E shoddy record keeping was a factor in the deadly 2010 San Bruno pipeline blast. 1. PG&E lacks federally required safety records for 1,000 miles of natural gas pipeline in Northern California, the Chron reports, citing a new filing by the watchdog arm of the state Public Utilities Commission. The CPUC’s Office of Ratepayer Advocates is recommending a $163 million fine for PG&E’s “intentional misrepresentation” of its pipeline safety records. Federal investigators in the deadly 2010 San Bruno blast have blamed PG&E’s shoddy record keeping as a factor. 2. The California Department of Motor Vehicles has proposed draft regulations for driverless cars made by Google and other companies that would require the vehicles to come equipped with steering wheels and to have licensed drivers, the Chron reports. Google strongly criticized the draft rules. 3. Embattled wine dealer Premier Cru of Berkeley has shuttered its retail outlet on University Avenue after being slapped with numerous lawsuits from customers who say the company never delivered the wine they bought, the Bay Area News Group$ reports. Customers allege that the upscale wine shop was essentially running a pyramid scheme. 4. Comcast has agreed to pay a $26 million fine in Alameda County Superior Court for illegally dumping hazardous waste, the Bay Area News Group$ reports. The fine stemmed from legal action brought against Comcast by the Alameda County District Attorney’s Office and the state Attorney General. 5. And FBI director James Comey said that reports about the San Bernardino shooters openly declaring their commitment to radical jihadism on social media were wrong, the LA Times$ reports. Comey said the declarations were done secretly in private messages.